At the New York Botanical Garden, we grow more than just plants—we grow programs, creativity, and people too. We strive to deliver innovative and interactive programs that bring the world of plants to students and families in fun and exciting ways. 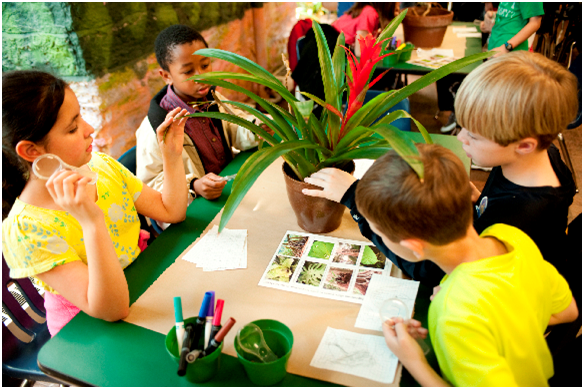 We offer hands-on interactive and engaging programming to enhance children’s understanding of ecology, plant science, and the world around them, as well as outdoor programming to foster an appreciation of nature.